A Study In Madagascar Links Chikungunya, A Mosquito-Borne Virus, To Encephalitis : Goats and Soda It typically causes fever and joint pain. A new study looks at a possible link to encephalitis, a brain infection. 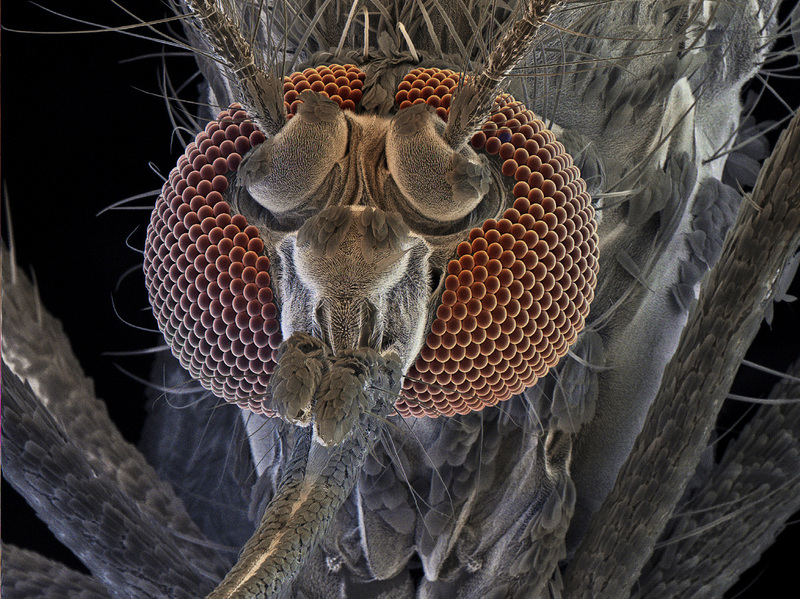 Don't bite me: The female of a mosquito called Aedes aegypti can transmit yellow fever, dengue fever and chikungunya. A mosquito-borne virus that has made its way to the U.S. may be causing more serious symptoms than first thought. Chikungunya starts with fevers and aches, like malaria and other mosquito-borne diseases. What distinguishes the virus is that it also brings debilitating joint pain. The pain usually dwindles over the course of a few weeks, though it can leave some people with chronic arthritis. Chikungunya means "to become contorted" or "that which is bent up" in Kimakonde, the language of the Makonde people in Tanzania and Mozambique. The name refers to the bent or stooped stature of joint pain sufferers. And, LaBeaud says, the virus is not so far from home.